Request an estimate from our shoring contractors for custom services. WELCOME TO East Coast Shoring, Inc.
Give your excation the support it needs with Shoring from East Coast Shoring Inc., We are a family owned and operated, for over 20 years. Since 1986, we have proudly provided the best quality and value available to our customers. Superior work ethics and tecnologies make us the best choice for your shoring needs. Call today and find out why we are known as "The Shoring Specialist". Durable Shoring Syems & Detailed Services: Prevent structures and trench collapses with shoring systems and services from our company in Edgewater, Maryland. at East Coast Shoring Inc., we pay attaention to detail to ensure that your site veceives the support it needs. Ensure the safety of your excavation with our shoring systems. We use a patented bracing system which enables a quick installation and safe hole. By using this patented technology we will save your company money and time. Our company welcomes projects located anywhere up and down the East Coast. Call today to find out why so many others have used us in their construciton projects! 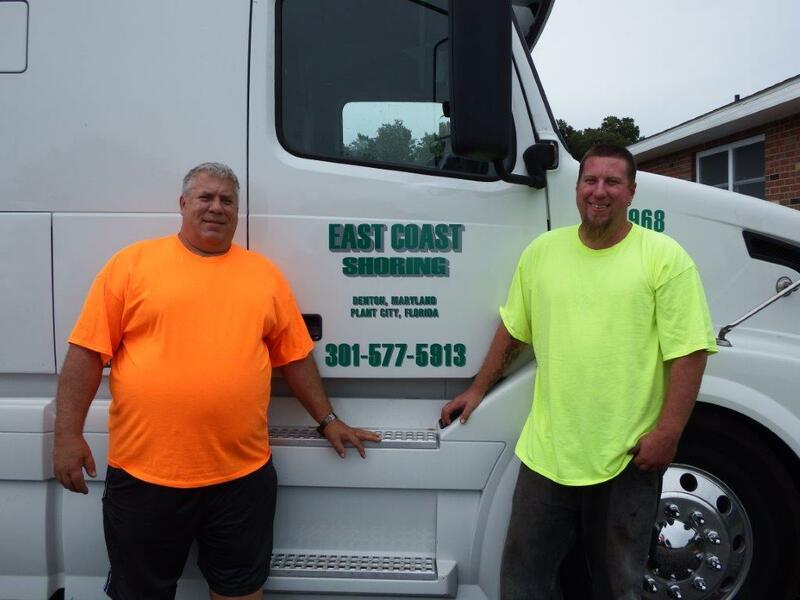 Be Safe, Be Cost Efficient - Go with East Coast Shoring Inc.!